He also wanted to bring this story home to the upper Colorado River, and helped to convene a panel at the Americas Latino Eco-Festival to discuss the pulse flow and what it meant for the ecosystems and the people far down river. Speakers include himself, Pitt, the Sonoran Institute’s Colorado River Delta Program Project Manager Karen Schlatter and San Luis Rio Colorado resident Nancy Saldaña, who led a campaign to clean up the river bed before the water arrived, clearing four tons of garbage that included needles, glass and cars. More Minute 319 coverage here. More Colorado River Basin coverage here. 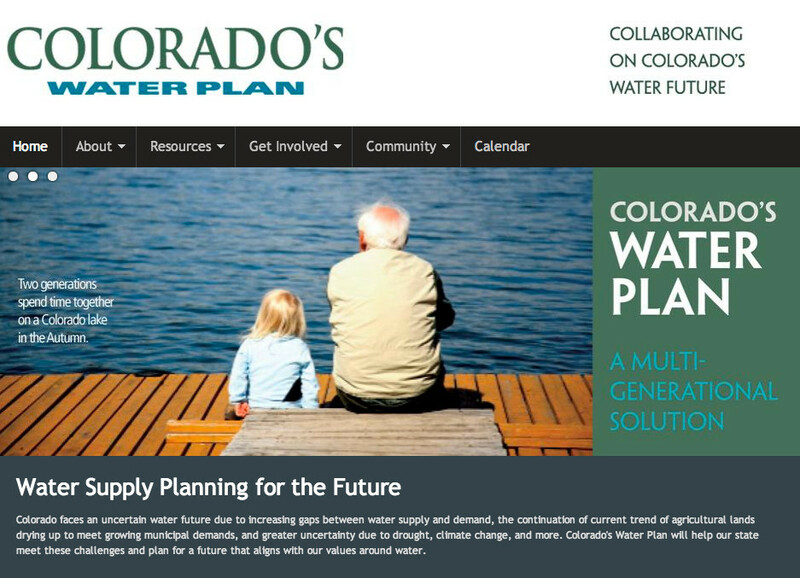 A group of legislators from around the state were in Durango on Aug. 27 to take comments on the Colorado Water Plan now being drafted, and the regional plan that will be part of it. Many of the attendees said they didn’t know enough about what’s actually in the state plan or the Southwest Basin Roundtable Implementation Plan to ask questions or comment. Several people worried that the federal government is trying to take control of all the water in the U.S. and take people’s property rights via recent updates to the Clean Water Act rules on what constitutes “waters of the U.S.” Speakers urged people to submit opposition comments before the comment deadline in October. Another concern is federal agencies trying claim bypass flows and to require private water rights holders to turn over those rights as a condition to get or renew a use permit on federal land. Participants grouped around tables discussed water issues and picked one of their members to summarize their comments to the larger group. Several people supported elimination of the “use it or lose it” part of the prior appropriations system, because it discourages more efficient water use. 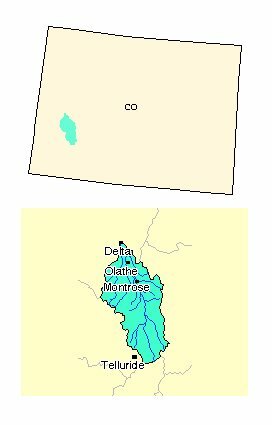 There was support for new water storage in Southwest Colorado to keep water the area is entitled to from flowing out of state. Another big point was that water users in each basin should fully develop their own water, including storage, before they seek diversions from other basins or buy up ag water for municipal use. Ignacio area rancher and president of the American National Cattle Women Patti Buck urged people to send formal comments on the EPA rule change on what constitutes waters of the U.S. subject to regulation. “When we bought our ranch, we paid extra for our water shares” compared to land with no water rights, she said. No water means no grass, which means no cattle, which means no food, she said. One participant, Margaret Cozine, had a different concern. She wants the state to not only allow, but encourage, rain water harvesting from rooftops, and re-use of gray water, as several other states do. She wants it for her garden and argued it does not damage downstream water rights. Water committee chair Randy Fischer urged people to send comments on the water plan. There will be another series of meetings around the state once the draft plan is released. “Please stay tuned,” he said. The Eagle River Cleanup is Saturday the 13th! We all love to play on our rivers and streams during the warm months but all that love can take its toll. That’s why each September, we get down and dirty for a day of cleaning along the waterways that we all cherish. More Eagle River watershed coverage here. Reclamation announced today that it has released a final environmental assessment and Finding of No Significant Impact for a hydropower project at Drop 4 of the South Canal, part of the Uncompahgre Project in Montrose, Colorado. 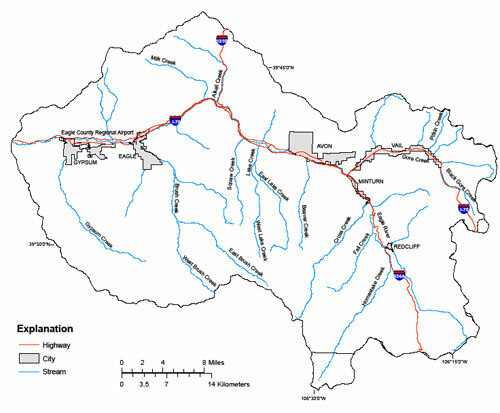 The project, proposed by the Uncompahgre Valley Water Users Association, will be located at existing Reclamation facilities on the South Canal. A Lease of Power Privilege will authorize the use of federal facilities and Uncompahgre Project water to construct, operate, and maintain a 4.8 megawatt hydropower facility and 1.27 miles of associated interconnect power lines. The hydropower plant will operate on irrigation water conveyed in the South Canal, and no new diversions will occur as a result of the hydropower project. Construction activities and operation of the hydropower plant will not affect the delivery of irrigation water. The final environmental assessment and Finding of No Significant Impact is available on our web site or a copy can be received by contacting Reclamation.